SKU: WH-03 (Waist). Category: Non-Adhesive Heat Pad. Tag: 4 Pads + Wrap in a box. Body Heat Pads Joint Heat Wraps is designed ergonomically for extended comfort, allows you to be active and continue extended periods of body movement. 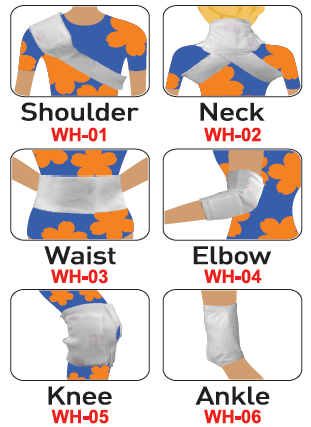 The Joint Heat Wrap tightens firmly and securely to any shoulder, neck, waist, elbow, ankle, knee or wrist. 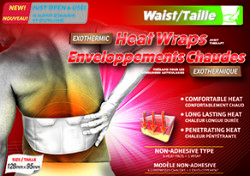 The Joint Heat Wrap is designed to make it more effective for the Heat Pads to transfer heat into your body. After removing the plastic bag of the product,insert the head pad onto each packet of the band supporter. 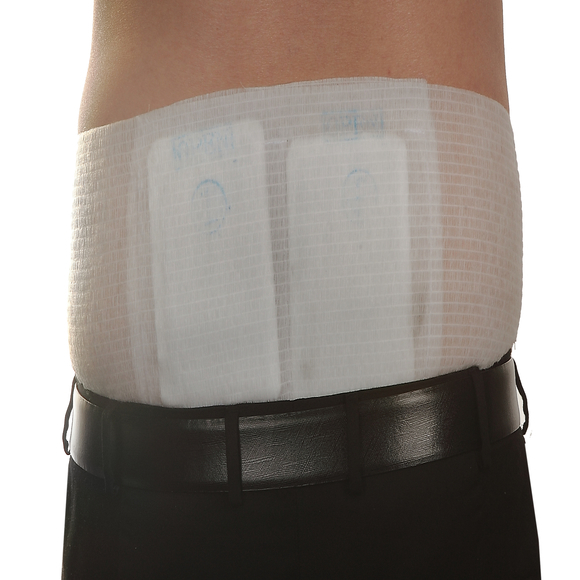 Each pocket should be inserted with one heat pad. 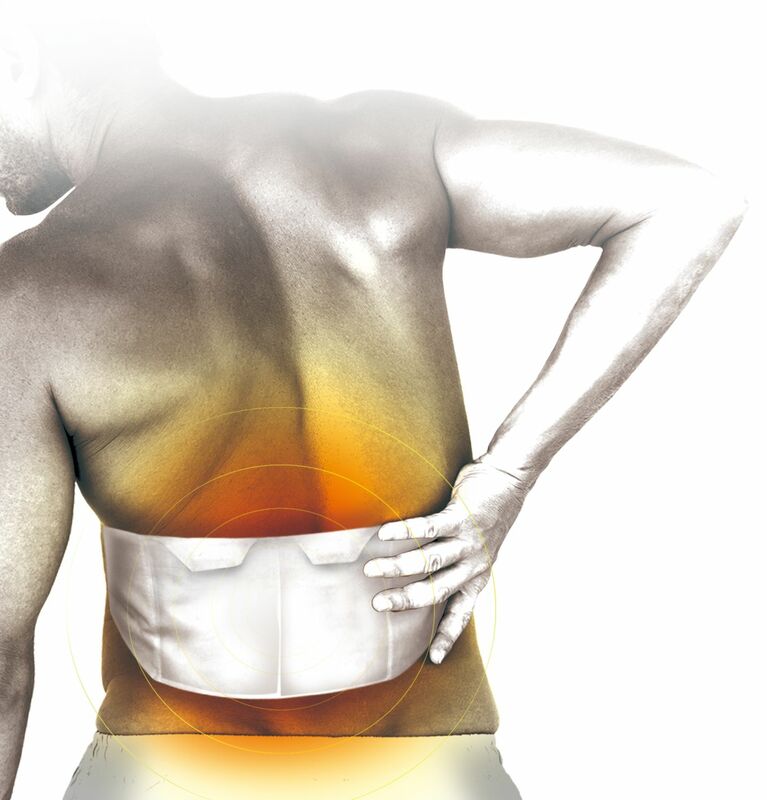 Wrap your self with the band supporter to the area of your body that requires muscle and pain relief. After 8 hours, remove the band support and apply it to the reverse are of your body. Keep the heat pack in cool place and out of direct sunlight. Keep the heat pack in such a way that the plastic packaging is not damage ( holes or tears). KEEP OUT OF CHILDREN’S REACH.